Color: workable in different color as per your request. Deco. available: silk screen printing /Labeling etc. We supply quality, innovative, cosmetic packaging to the cosmeceutical, pharmaceutical, beauty and aromatherapy industries. 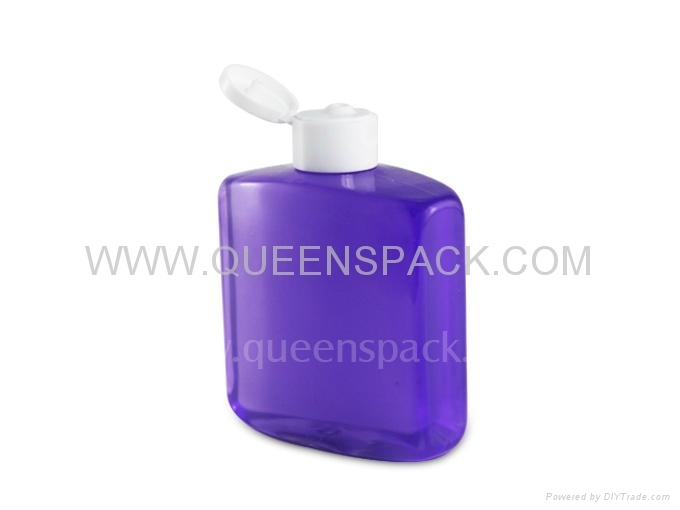 as all kinds container, cream jar, airless bottle, lotion bottle etc.